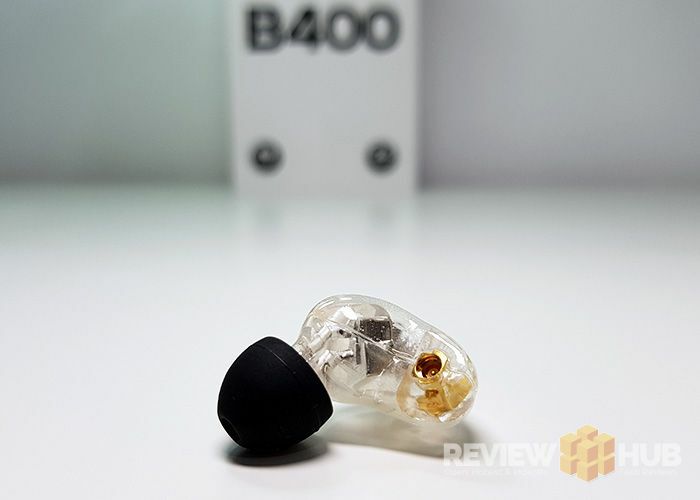 Its been a good week for our little home-made flagship B400 earphones, not only did we win the award for best In-ear Headphones of the Year over at Trusted Reviews, but we now have a near 5 star recommended badge, and high praise indeed, from the guys over at Review Hub. James Gil certainly did seem to like the B400s, giving them a near perfect 4.8 stars and awarding them the "Recommended" badge too. 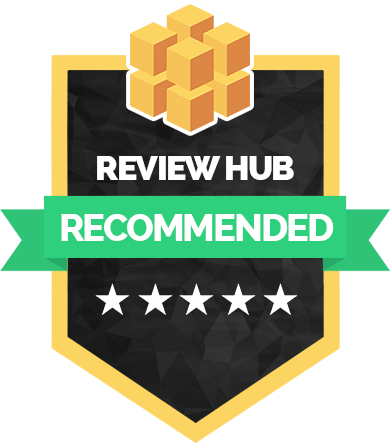 Anyway, that's enough gloating for now, don't take our word for it, hit up the links below and have a read for yourself. Oh, and as of today (12th October 2018) - we currently have the Stay frosty deep discounted on our store - only a few units left at this price ($169.50) so grab then while you can, then you too can hear and enjoy the same way James did.